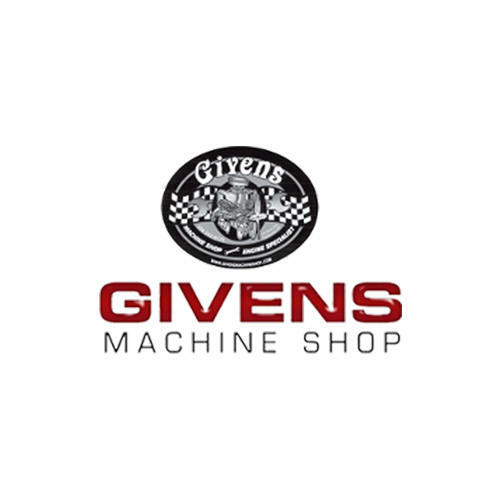 Givens Machine Shop Inc. 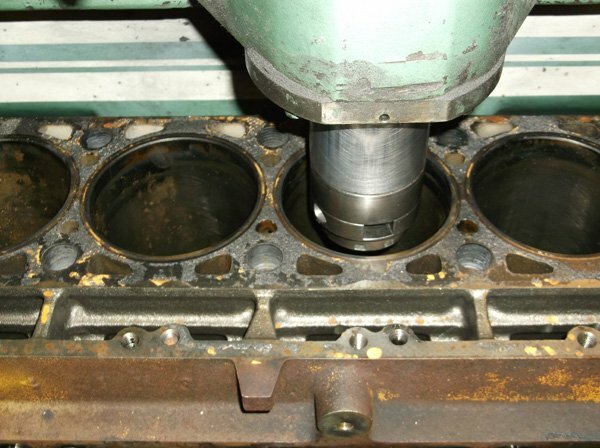 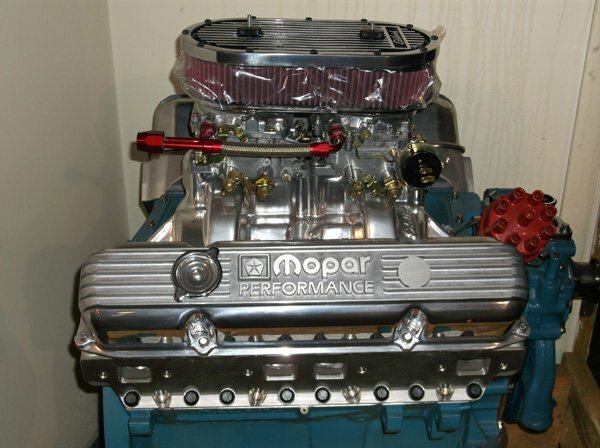 Provides the Highest Quality Engine Services and Diesel Engine Services to the Charleston, WV Area. 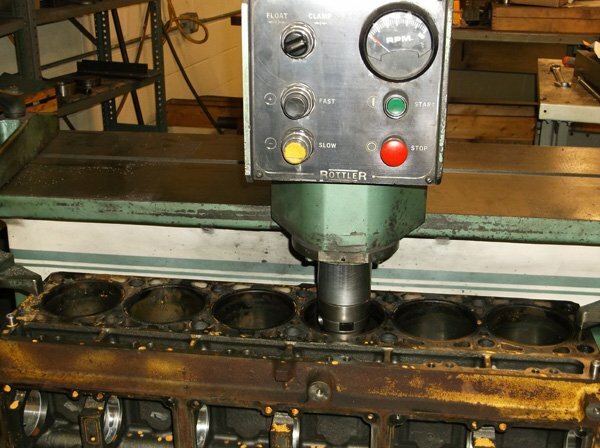 Reviews for Givens Machine Shop, Inc.